What? Detailing any observed damage, deterioration, defects, dangerous conditions and any non-compliances with the present-day safety standard which might give rise to danger. Like most things in life, electrical installations will deteriorate over time. Broken sockets and damage to infrastructure and cables are common problems with electrical installations which have been left unmanaged, or were poorly installed to begin with. That’s why an electrical installation condition report is one of the best and fastest ways to get to the bottom of your electrical woes. The in-depth inspection will record dangerous deterioration, defects and damages, and suggest necessary changes to correct the problems. Our clients range from national companies, to local charitable organisations. A periodic inspection is an inspection and associated testing to check whether an electrical installation is in a satisfactory condition for continued service. Periodic inspection and testing should be carried out only by electrically competent persons, such as registered electricians that EICR Testing can provide across the United Kingdom. Contact us for your free information pack. On completion of the necessary inspection and testing, an Electrical Installation Condition Report will be issued detailing any observed damage, deterioration, defects, dangerous conditions and any non-compliances with the present-day safety standard which might give rise to danger. HOW DO I FIND THE COST?  If you require EICR Testing, feel free to telephone one of our EICR experts who are always on hand to help with your enquiries. ★★★★★ Great service - would highly recommend. Would use again. I own an old Victorian warehouse which has been turned into a storage unit in Walsall. We needed an EICR inspection for our insurance company. I called 3 other companies out but not one of them was interested in doing the job. I think the size and age of the building was putting them off but Jon from Mr Electric seemed motivated by taking on such a difficult task. David Munns 4 reviews 2 months ago- Fantastic result when they carried out my EICR test on my premises in Sutton Coldfield they spotted that we were supplying the next unit to us with all their electricity for their lights. We have claimed back thousands and now have far cheaper bills to boot. After spending months searching for someone who could provide reliable information regarding EICR; I luckily found eicrtesting.com a company based in Birmingham employing only fully qualified NICEIC electricians. Whatever the level of testing you require, I am sure that EICR Testing will not let you down. They provided our business in Coventry with fantastic levels of service after another company had let us down. We trust eicrtesting.com for all our testing requirements. WHO CARRIES OUT EICR ELECTRICAL SAFETY CERTIFICATE TESTING IN ASTON ? Eicrtesting.com a Birmingham based company recommend Periodic inspection and testing should be carried out only by electrically competent persons, such as NICEIC registered electricians. They will check the condition of the electrics against the UK standard for the safety of electrical installations, BS 7671 – Requirements for Electrical Installations (IET Wiring Regulations).  Eicrtesting.com based in Birmingham will send a fully qualified Testing Electrician who will establish the overall condition of all the electric installation and tell you whether it is satisfactory for continued use as well as detail any work that might need to be done. This remedial work will be graded upon importance. For any questions you may have see our FAQ’s page, alternatively you may contact EICR Testing here also. SEND A REQUEST FOR A FREE INFORMATION PACK!